My Little Pony/Rainbow Dash - 5" Tall Olympic Blue Vinyl Decal Window Sticker for Cars, Trucks, Windows, Walls, Laptops, and More. 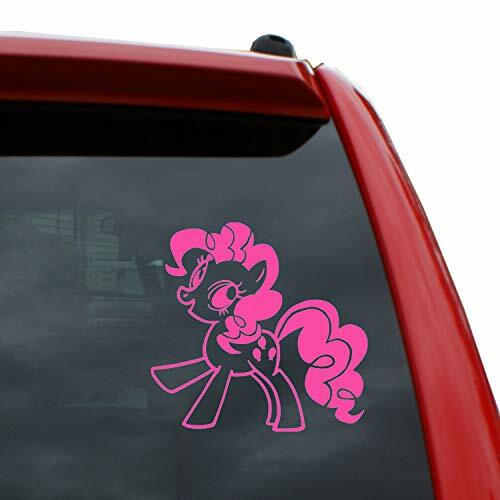 My Little Pony/Pinkie Pie - 5" Tall Hot Pink Vinyl Decal Window Sticker for Cars, Trucks, Windows, Walls, Laptops, and More. 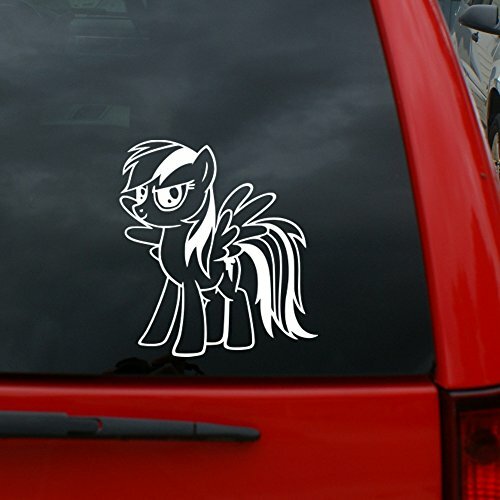 My Little Pony/Rainbow Dash - 5" Tall Vinyl Decal Window Sticker for Cars, Trucks, Windows, Walls, Laptops, and More. 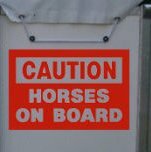 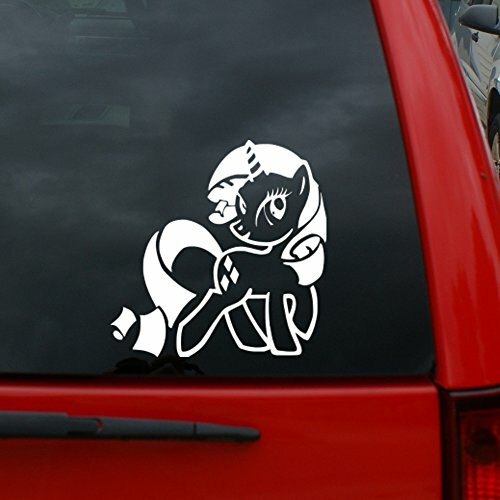 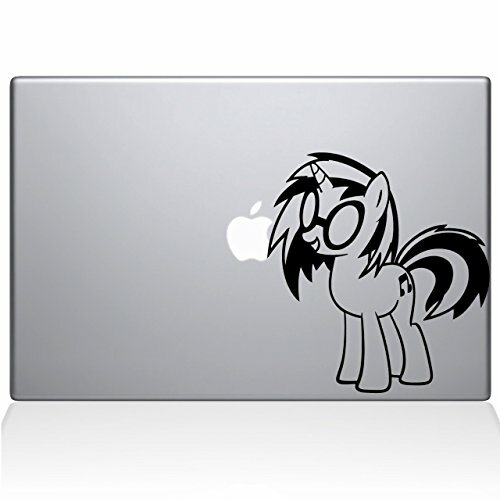 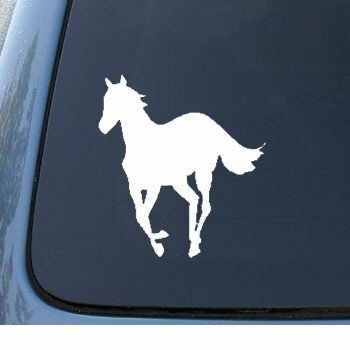 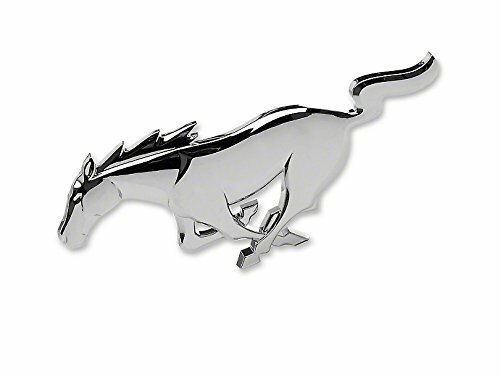 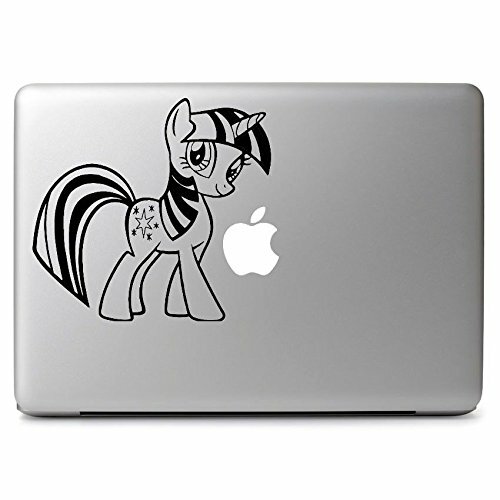 My Little Pony/Rarity - 5" tall Vinyl Decal Window Sticker for Cars, Trucks, Windows, Walls, Laptops, and More.